Curve compensation is a feature offered on newer electric-drive planters, such as John Deere’s Exact Emerge. 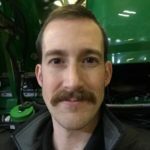 While one might think a planter has nothing in common with a marching band, the way they navigate around curves is similar, with the outside rows moving faster to keep up with the inside. This leads to the inconsistency in seeding rate. When seeds are dropped at a constant rate among all rows, the inside rows become greatly overpopulated because the row unit didn’t travel very far. Meanwhile, the outside rows experience under-population because the row units traveled a greater distance between seeds. Because curve compensation is a new feature, the team at RDO Equipment Co. sought to study it and show the potential yield loss that can occur without it. Daniel Eslinger and Brent Horner, members of the RDO Equipment Co. product specialist team and based in North Dakota, decided to evaluate a customer’s field. Horner and Eslinger took stand counts across the width of 24 planted rows and followed the area through the season. In their preliminary stand count they found that the inside rows were overplanted by up to 124% of the target population, while the outside rows were only at 81% of the target population. It’s conceivable that on a larger planter, such as a 36- or 48-row, this disparity between the outside and inside rows would be even larger. 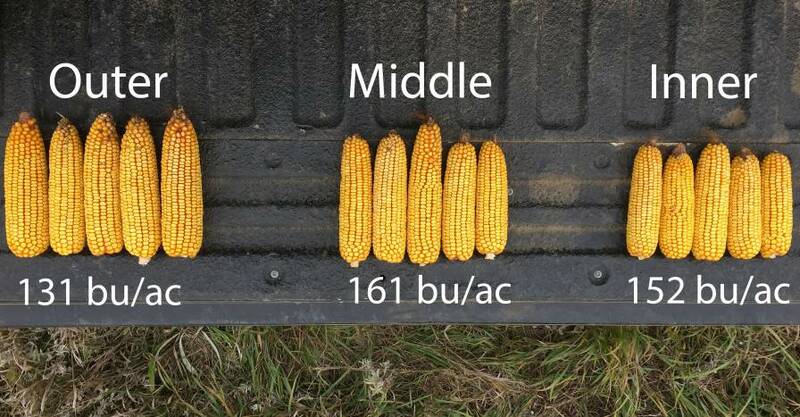 Eslinger and Horner observed the center rows had an average yield of 161 bushels per acre (bu/ac), while the inner and outer rows yielded 152 bu/ac and 131 bu/ac, respectively. “On the outside rows, where we had thin population, the cobs were massive, but we still had lower yield,” he said. He determined this was because the plants had access to more resources such as water, nutrients, and light, but they were not able to compensate for the lower plant population. The center rows had an average yield of 161 bushels per acre (bu/ac), while the inner and outer rows yielded 152 bu/ac and 131 bu/ac, respectively. With $3 per bushel of corn, this represented a $27 loss per acre on the inside rows, and a $90 loss per acre on the outside rows. In a field with a lot of curves, this degree of loss can add up quickly. 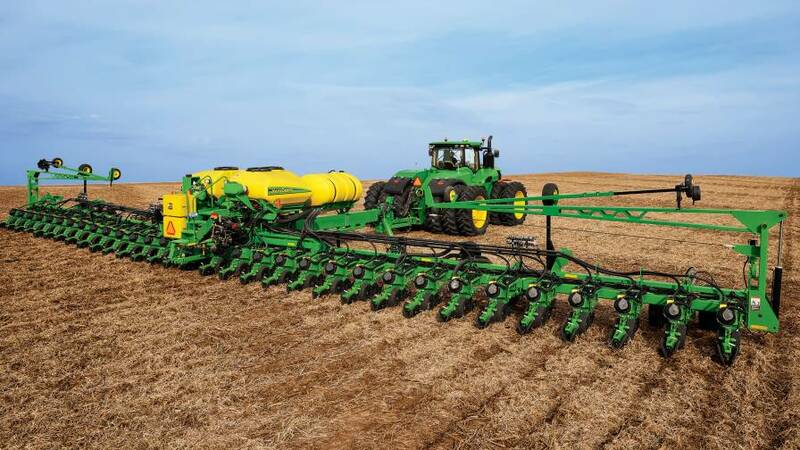 Curve compensation technology offered in many new planters could easily pay for itself. However, it’s important to note that, while clear benefits exist, this technology isn’t for everybody.